Gene Joly has been named Vice President of QSC Professional Division. 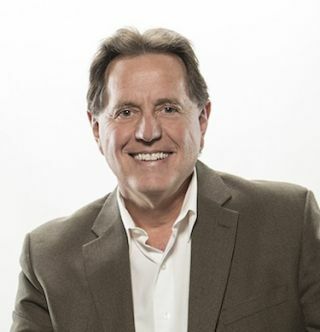 Gene Joly brings a rich career of experience to QSC, with almost 40 years of sales and executive management roles in the professional audio and MI marketplaces. He has spent the past 12 years in various executive positions at Guitar Center. At Guitar Center, Gene held a variety of positions, including senior VP of merchandising of GC’s High Tech division; executive VP of merchandising at Musician’s Friend; executive VP of GC Stores, and most recently, president of Musician’s Friend. Joly has also served on the board of directors of the National Association of Music Merchants (NAMM) and the board of trustees of the Berklee College of Music and is a member of the Advisory Board and Development Panel of The MIDI Association.